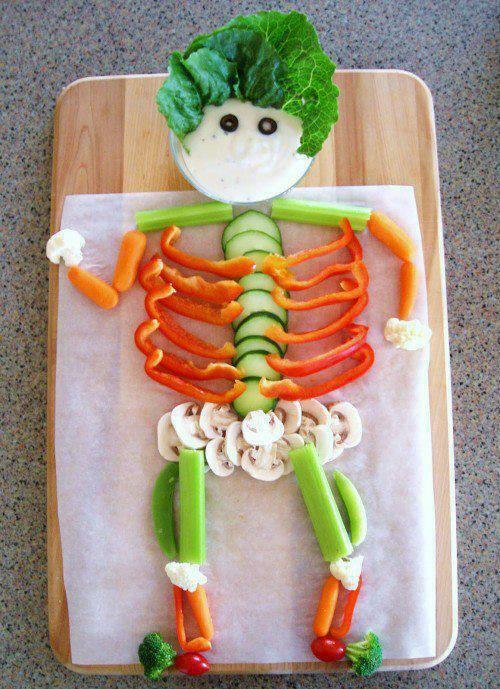 This is a very easy and fun way to present some veggies. Great for a project with the kids or even when entertaining for a party. Either way, it looks cool and tastes great! For more fun with food, click HERE.